Each Week Donna 0. 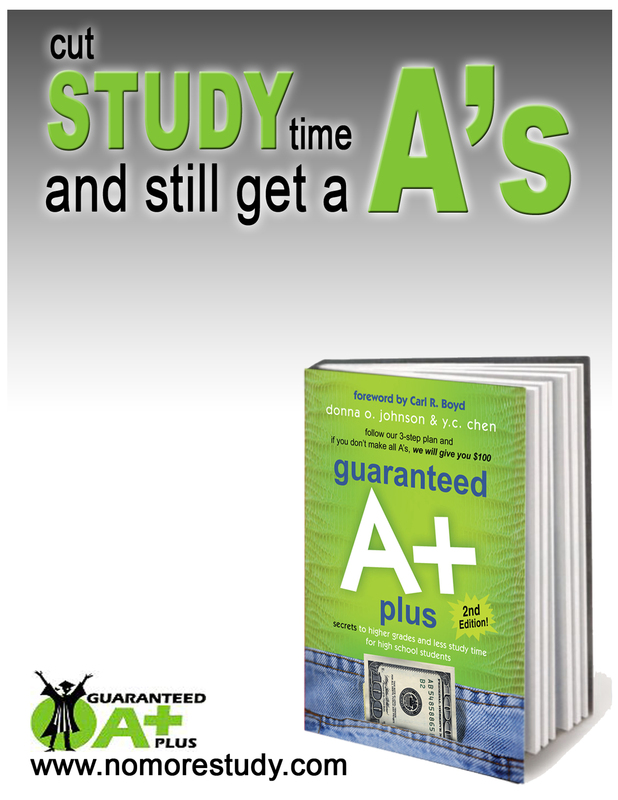 Johnson shares secrets from the Guaranteed 4.0 Learning System to help you stay ONPLAN! Click here to view previous Tip of the Week videos. Donna O. Johnson and YC Chen share with an Atlanta affiliate how the Guaranteed 4.0 Learning System works and why every student can get a 4.0. 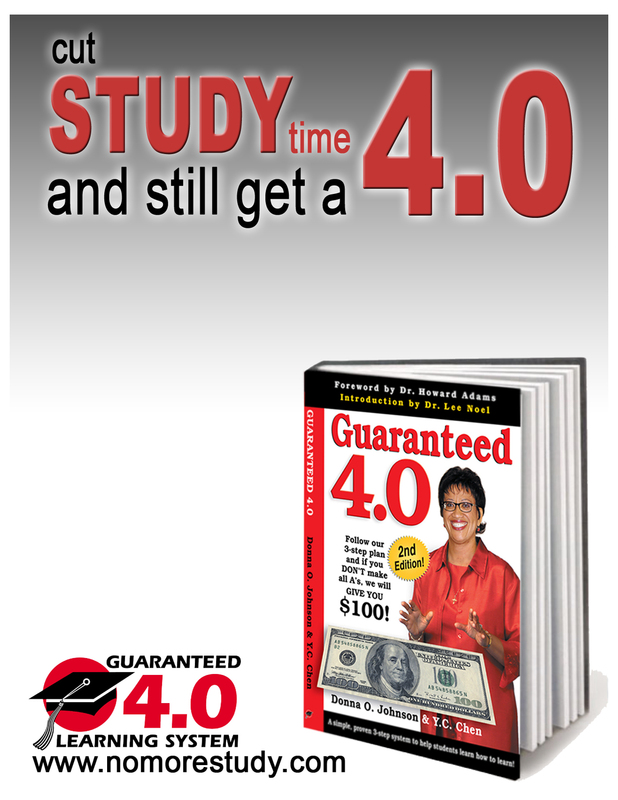 Donna O. Johnson, Founder and President of the Guaranteed 4.0 Learning System, shares how she developed the system and why she loves reaching students around the world! 4.0 Promo Clips from Guaranteed 4.0 on Vimeo.